Mademoiselle Danse has selected for you pretty Wear Moi bra. 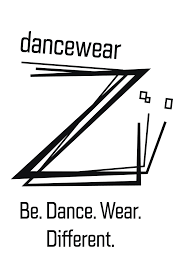 For jazz, contemporary, or yoga, the dance bra can be worn under a tank top, a tee-shirt or juste by itself. Mademoiselle Danse offers different models of Wear Moi bra, in several colors and materials. Depending on your needs, you will certainly find the ideal bra in this category!